As a long standing family company, Kitchen World are an experienced and reliable company specialising in bedroom design, kitchen design, bathroom design and much more throughout the Devon area. Located in Marsh Barton, Exeter, Kitchen world are an experienced bedroom design with advance knowledge and understanding of the industry. Not only do they specialise in bedroom design but a host of other services including: kitchen design, bathroom design and much more. Kitchen World says - “With our knowledge and understanding, we can assist you with any enquiry you may have. To see what we can offer you, visit our bedroom showroom in Devon." 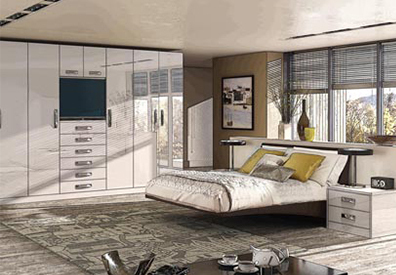 Vast range of bedrooms to choose from to suit your style and needs. Friendly and knowledgeable team on hand to assist with any enquiry you may have. 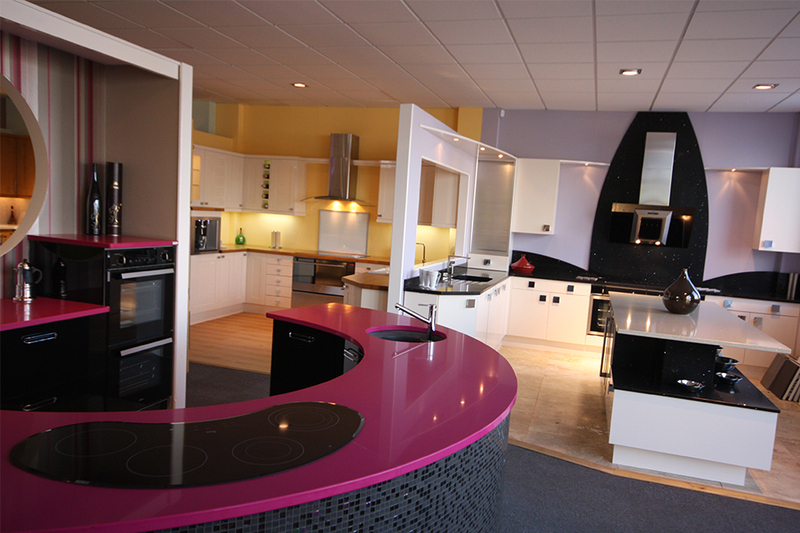 Comprehensive range to view at our kitchen and bedroom showroom in Devon. Advance knowledge and understanding of the industry working throughout the Devon area. 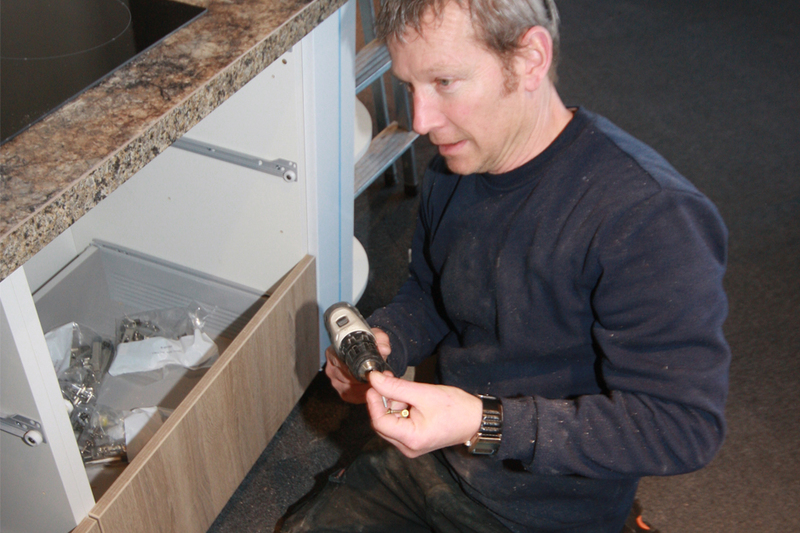 With their knowledge and understanding, Kitchen World can assist with any enquiry you may have. No matter what enquiry you have, their friendly and helpful staff are on hand to ensure all of your needs have been met to the highest of standards. Not only do they specialise in bedroom design but a host of other services as well including: kitchen design, bathroom design and much more. For more information about your chosen service, contact them today or visit their bedroom showroom in the Exeter, Devon area. 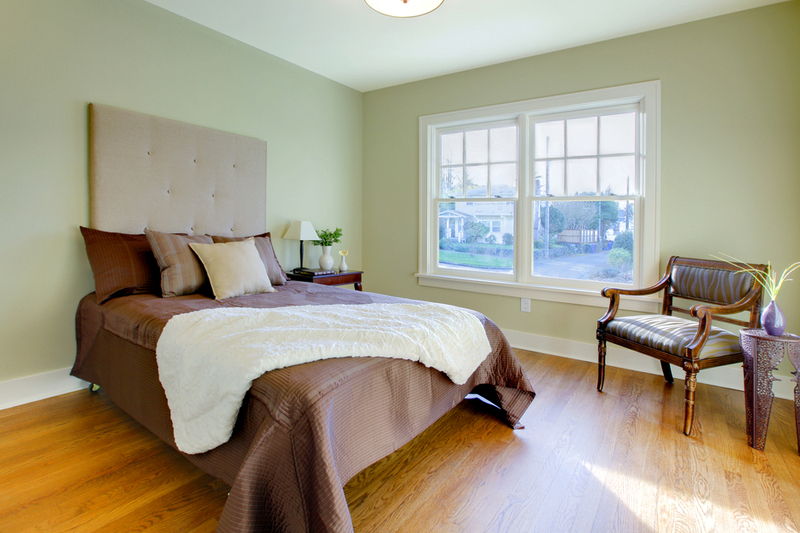 Using our expertise to help design and build the perfect bedroom for you. Professional and experienced team of bedroom designers on hand to assist with any enquiry. Offering a comprehensive service that ensures all of your needs have been met to the highest of standards. Comprehensive bedroom showroom available in the Marsh Barton area. Highly skilled in house traders able to answer any questions you may have. Offering a number of service including bedroom design, bathroom design and kitchen design. Advanced knowledge and understanding working throughout the Devon area.